Please note that the content of this book primarily consists of articles available from Wikipedia or other free sources online. This is a list of motorways and expressways in New Zealand., including some proposed and under construction. 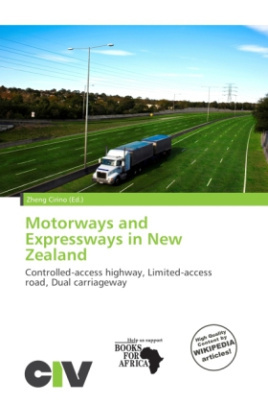 Expressways in New Zealand are usually dual carriageway roads and may have full or partial control of access. They are generally high standard all-purpose roads that cater mainly for through traffic and do not have any traffic restrictions imposed on them. Intersections may be at-grade or grade separated.